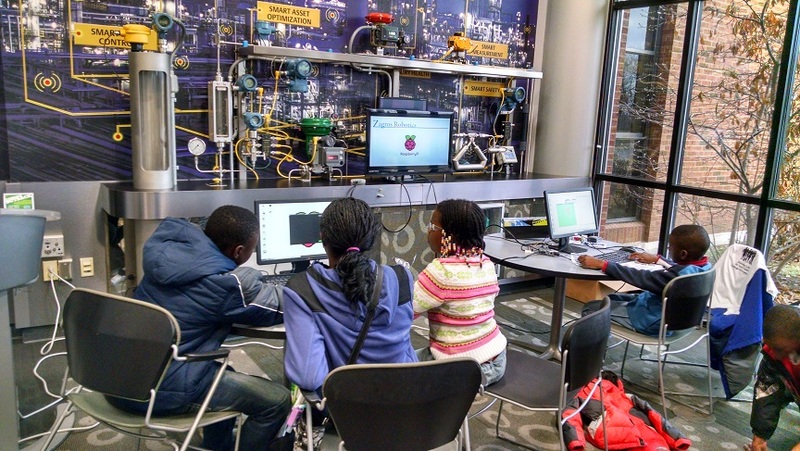 Zagros Robotics provided several Raspberry Pi demonstration stations at the NSBE (National Society of Black Engineers) Walk for Education on Saturday, December 13, 2014. 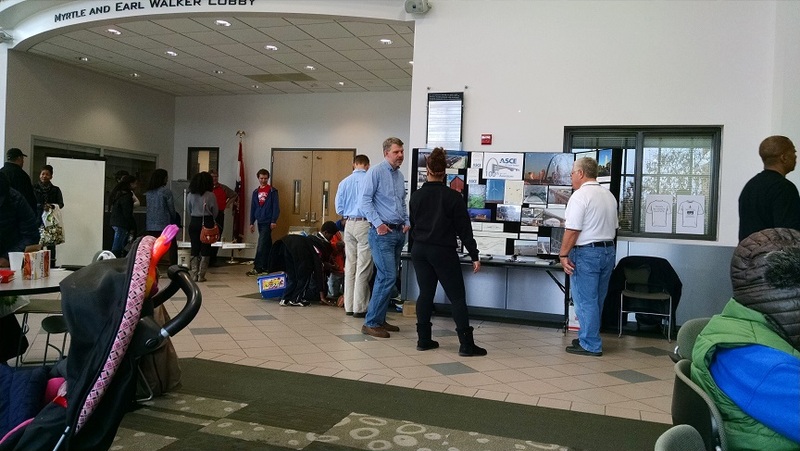 More than 100 students attended the event which included a large variety of demonstrations and workshops to introduce them to opportunities in STEM. At our Raspberry Pi stations the kids played games written in Python and wrote their own programs in Scratch.